May was a great month for Synergy North America. It was the month of our very successful Business Builder Conference (see the recap video here), it was the beginning of a productive summer season, and it was a big month for many of our Top 50 Challengers. Congratulations to Double Presidential Executive Mark Comer for a fantastic month. 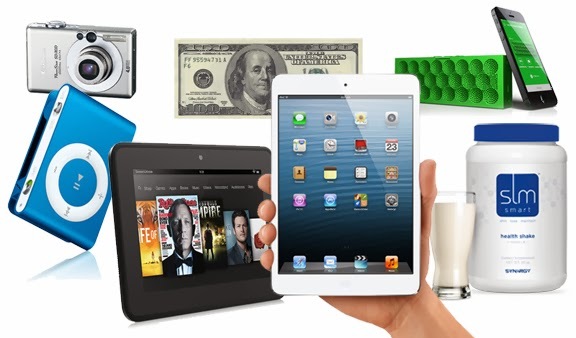 He may be one of Synergy’s top earners, but he doesn’t just sit back and cash checks! Mark was extremely engaged in May, doing the business building activities that grow his business and earn Top 50 Challenge points. Mark took first place in May, just above Buak Su Kwak who came in at second. A big congrats to Mark and Buak, along with the rest of April’s top point earners! We hope you will enjoy the prizes you have earned, and that you continue to achieve great things throughout 2014. Don’t forget, all these points are adding up to get you to Los Cabos, Mexico! In addition to our monthly list of winners, a yearly cumulative list is available here. Check back often to see your progress (the list is updated weekly). 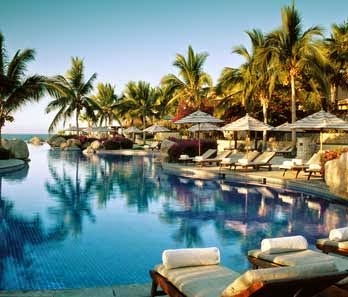 Remember, as you accumulate points throughout the year you can qualify for a fantastic vacation in CABO!!! That’s right, we’re taking our Top 50 Team Members to Los Cabos Mexico to stay in an amazing all-inclusive resort. For more details about that trip and what it takes to get there, click here. To see all those currently leading, check the live leaderboard here on the blog by selecting “Top 50” on the above menu, or simply click here. For complete details and information on Synergy’s Top 50 Challenge, click here.